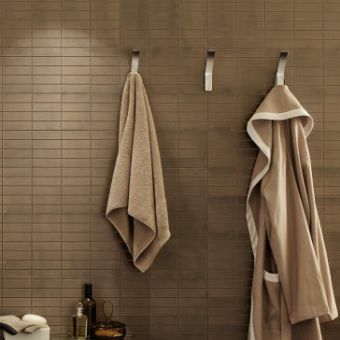 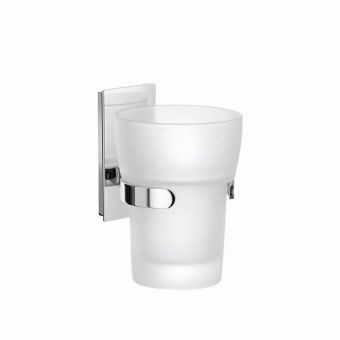 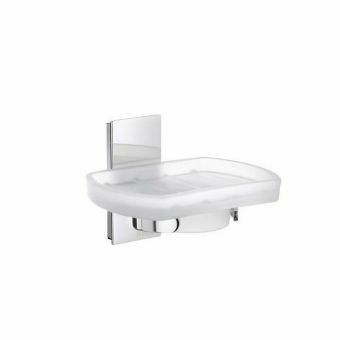 Hanging space is often a limited and precious commodity in a bathroom. 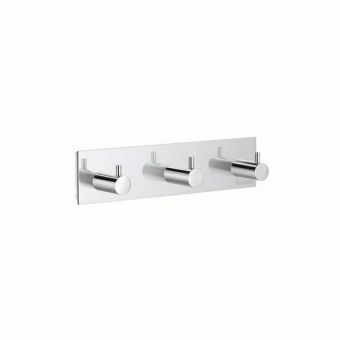 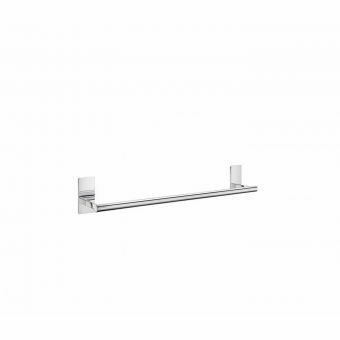 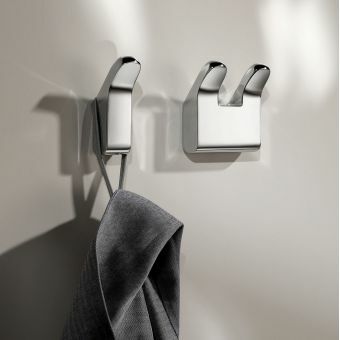 With just a towel rack, it is hard to find a spot to hang a bathrobe, extra towels for guests, or other necessities. 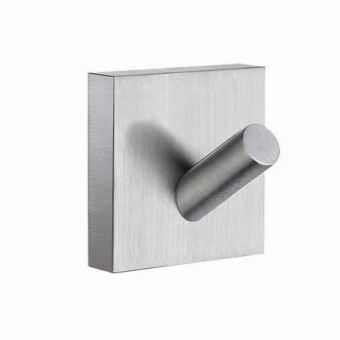 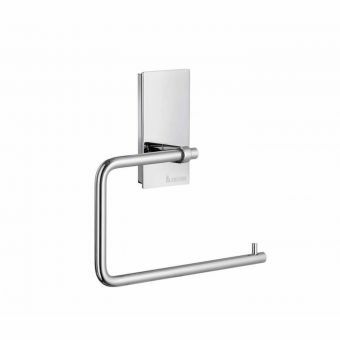 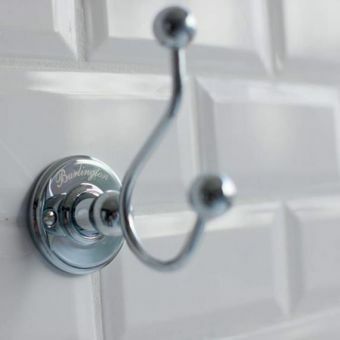 Adding a multi-purpose hook is a great way to reduce this problem, such as the Smedbo Pool hook. 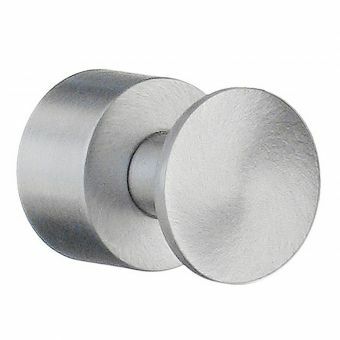 It has a solid brass core with copper-zinc alloy coating, helping to resist rust in the steamy air. 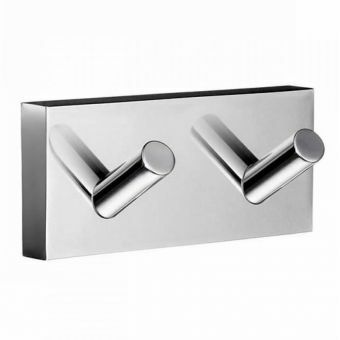 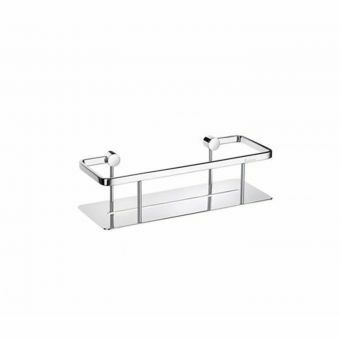 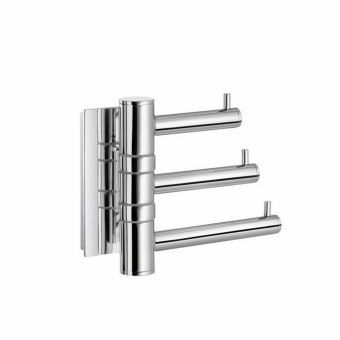 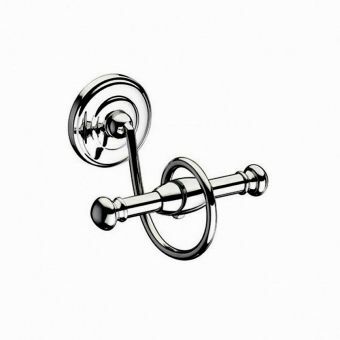 The finish is visually appealing, shiny polished chrome, and it comes in a set of two, making it easy to hang items side by side. 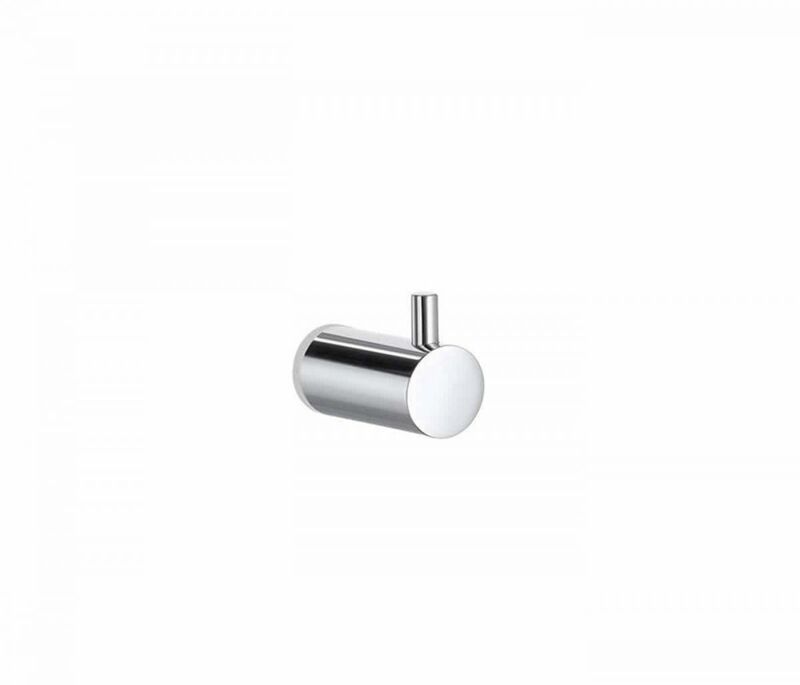 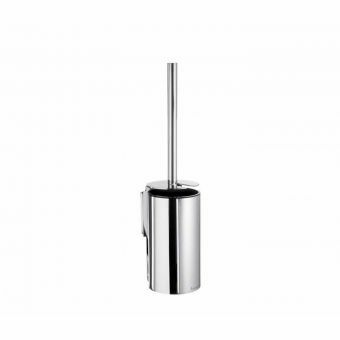 The depth of the hook is 31mm, so it holds heavier items with no problem. 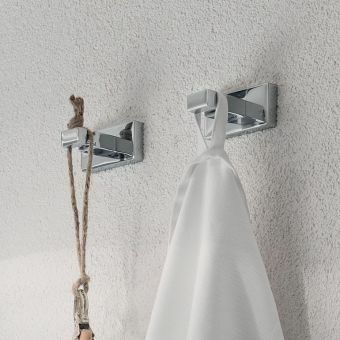 Its concealed fastening makes it look less obtrusive when installed on the wall, and the clean lines are complementary to just about any style.